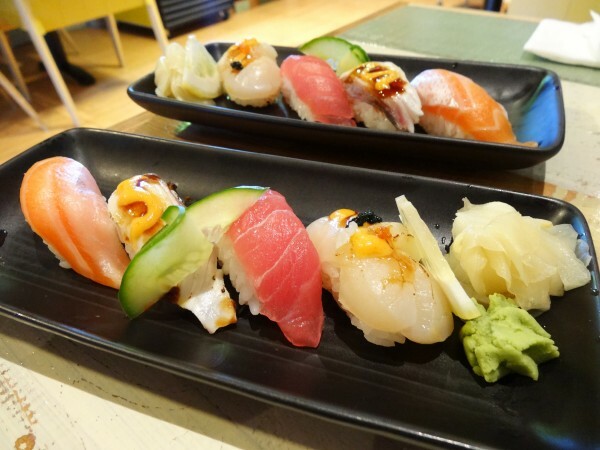 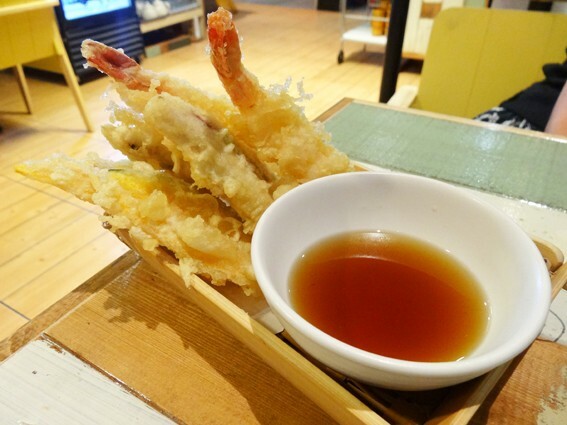 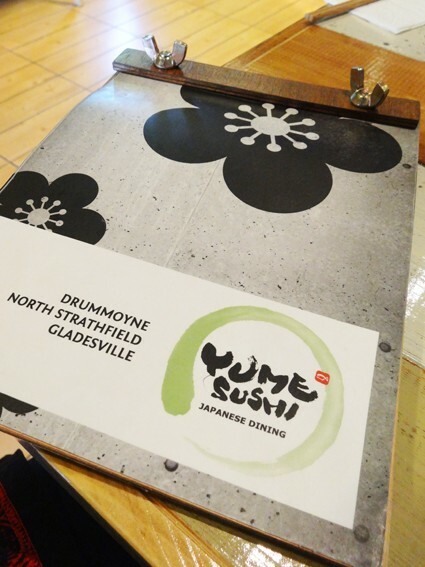 Review - Yume Sushi - Does My Bomb Look Big In This? 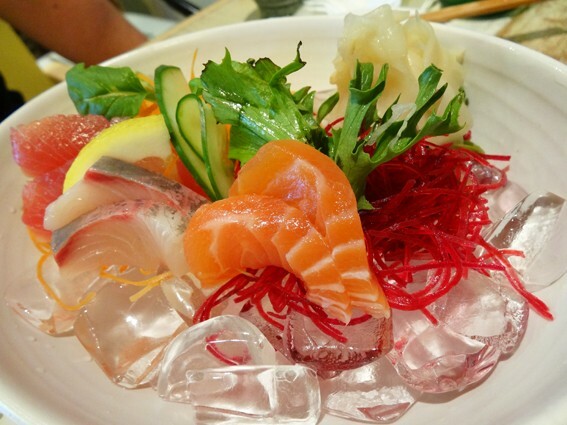 It takes a brave restaurateur to be the fourth Japanese restaurant to try the same site. 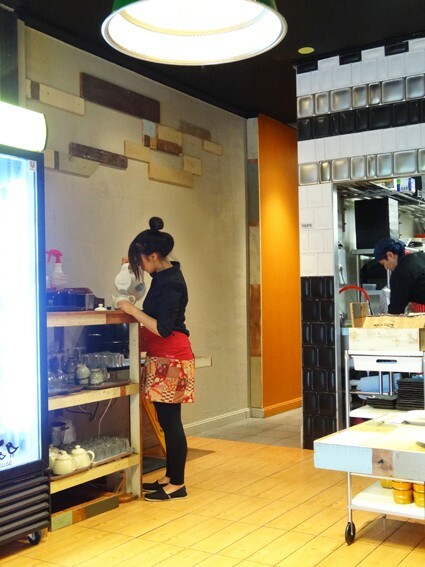 Yet after the departures of Momo, Ueno Aji and Moon’s Sushi, that’s just what Hyun Cha has done. 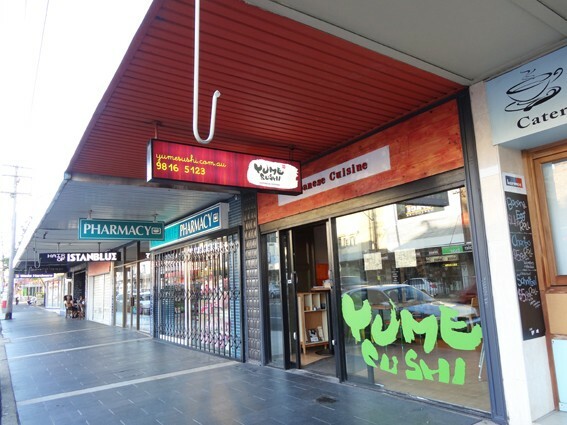 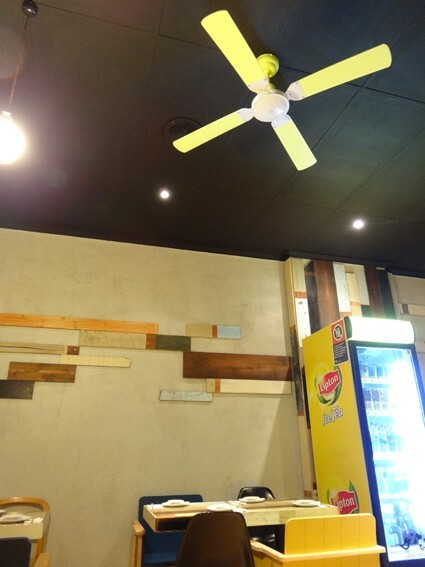 He’s not without experience: since being ousted for the Westfield Sydney refurbishment, he’s opened three spots in Drummoyne, North Strathfield and now Gladesville. 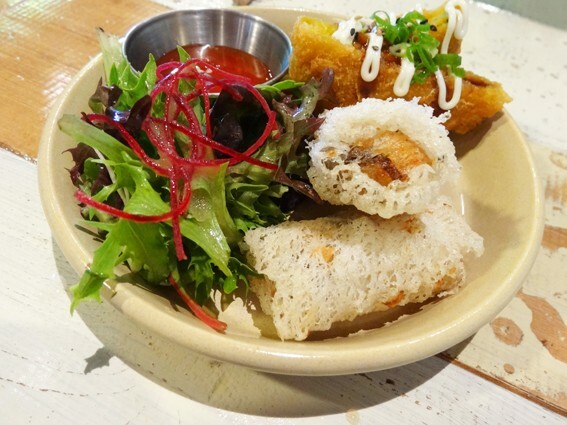 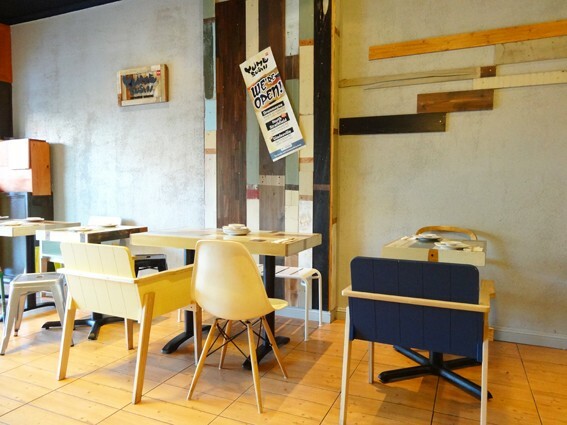 Amidst a kawaii garage sale chic collection of mismatched chairs and repurposed wood, you’ll dine upon many of the usual suspects, presented in a Western-friendly pictorial menu. 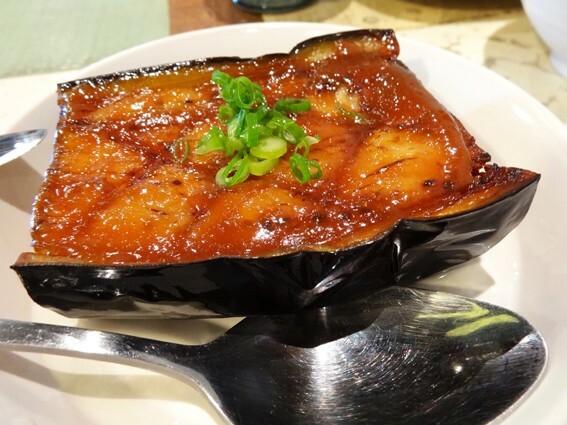 ...a half eggplant Nasu Age Den Kaku ($8.90) that might have benefitted from a shade more cooking. 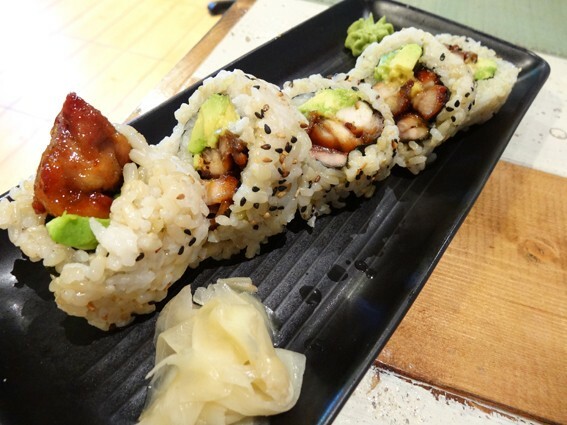 ...brown-rice sushi that scrubs up very nicely in Teriyaki Chicken Inside-Out Rolls ($7.00). 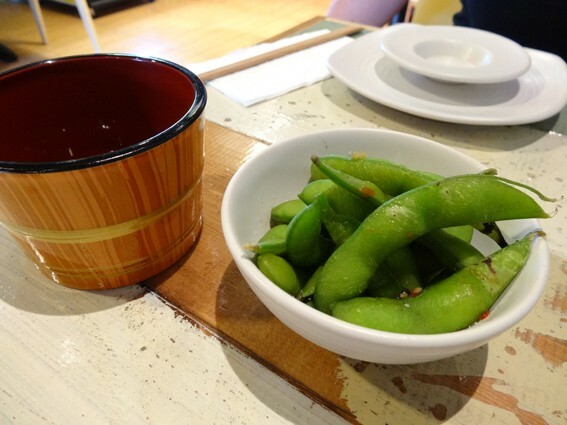 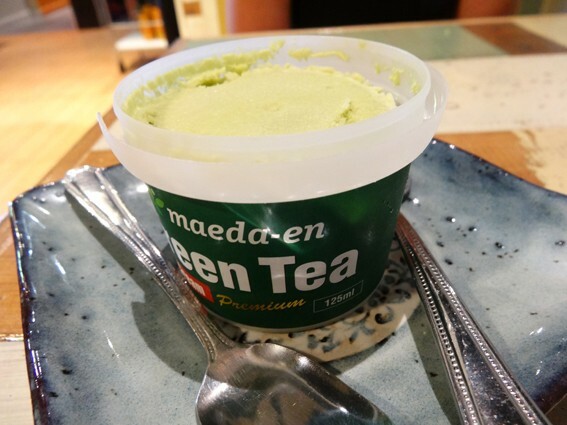 Brown rice also makes an appearance in pots of better-than-average Japanese Green Tea ($3/person). 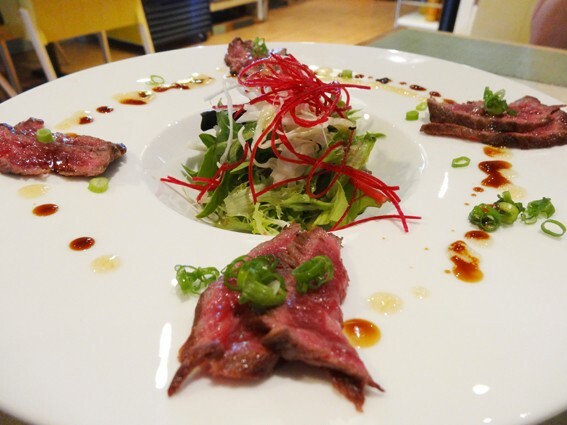 If you’re a wagyu fan, you’ll find it in both a standout Wagyu Tataki Salad ($13.90) and in the Chirashi Don ($15.90). 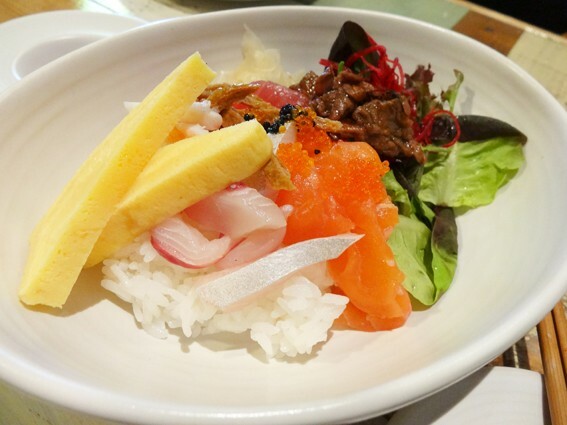 The latter is a value-packed bowl that scratches many itches with a rice-topped collection of BBQ wagyu beef and raw fishes.